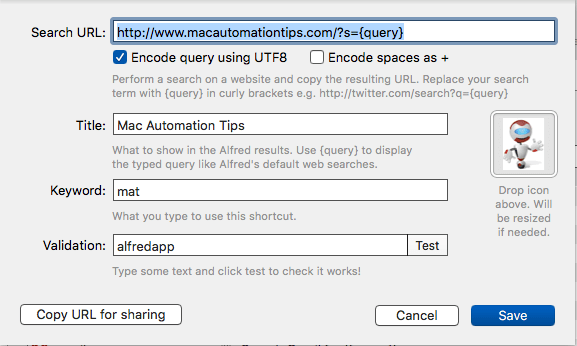 Ask Mac Automator: Butler or Alfred? I’ve decided that it might be a good idea to post my responses to Ask Mac Automator questions I receive. I will only choose responses that might be useful to other Mac automators and/or that might be useful for discussion from other Mac automators. Some responses might not fully answer the question, but the response might shed some light on a particular features a Mac automator program. 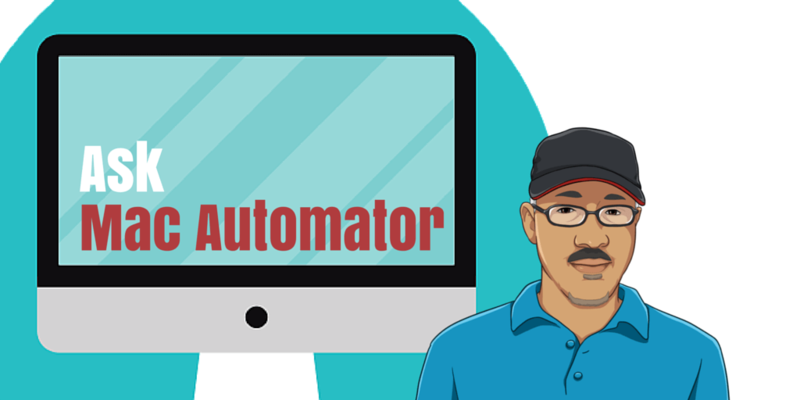 If you would like to ask a Mac automator question, click here to write and send the question. Try to be very explicit about what you’re asking. 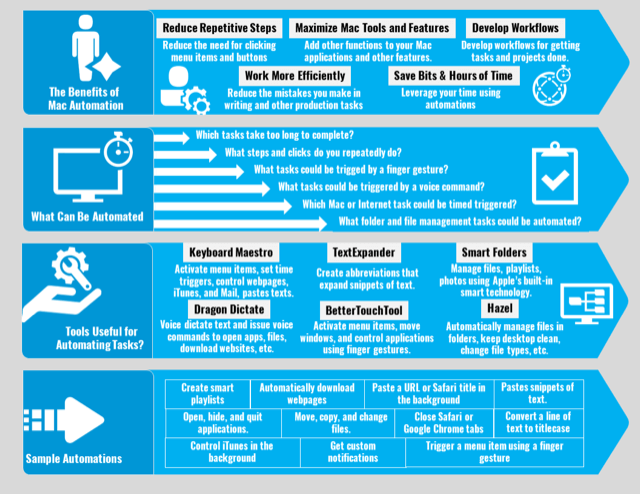 Please note, that I don’t answer Mac or software troubleshooting questions, and I also might not always have time create a workflow or action that you’re requesting, but I can give you a general idea of what is possible. So without further ado, here’s the first question and response. If you have ideas for a better solution, please share them with us in the comment section. Feel free to also correct me on my instructions. I love automating my Mac; Hazel and Keyboard Maestro are my bread and butter. I’ve been using Butler for YEARS… but it hasn’t been updated in a long time and is showing its age, and I’m testing out Alfred as a replacement. It works well enough for my needs… so, I guess my question is: is the PowerPack worth it? My primary use for Butler is for launching websites, opening apps and invoking custom menus with keyboard shortcuts (the latter function now usurped by SuperTab’s metafolders). I would say the PowerPack for Alfred is worth it especially if you like to trigger actions while keeping your fingers on your keyboard, and if you’re interested in using the workflow feature in Alfred. For example, though I use a few different clipboard managers, I like that I can evoke Alfred and do a quick searches of past clippings and paste them in the document I’m working on. I also use a few of the Alfred workflows for navigating iTunes, running quick calculations, and doing “Lucky” web searches, and sometimes quickly searching my own website. I also learned today that Alfred 3 is being released in beta, so you might want to take a look at the features that are in store for it. I haven’t used Butler in a long while, because mainly I use Alfred. I prefer the user interface design for Alfred. Design is important to me, as well functionality. Both applications have similar features, so you might only switch up if there’s a few features in Alfred that you think will increase your workflow and productivity. Butler doesn’t offer the type of custom workflow features that Alfred offers, which means there’s a lot more potential in Alfred for triggering different types of actions. Do you use Butler, Alfred, or LaunchBar? Let us know your preference, and how you use your application of choice. 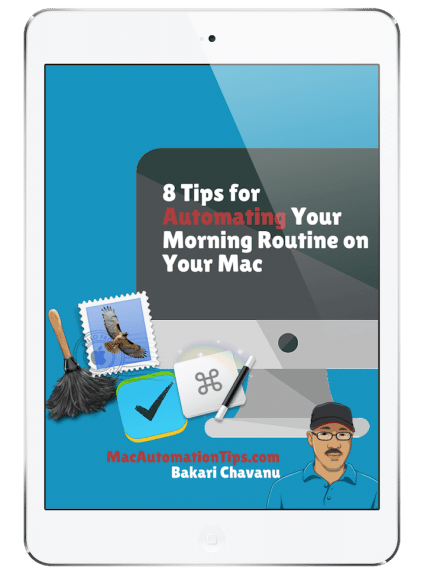 You have a Mac Automator question? Send one to me. If it’s general enough for other readers, I will share it in this column. I see the OP prefers SuperTab metafolders, but to me Butler’s pop-up menus are indispensable. You can kinda-sorta get the same functionality with Keyboard Maestro palettes, but it’s still not as smooth. Thanks for your feedback. I haven’t tested out Butler in a long while. As for pop-up menus and contextual menus, I try to use mainly BetterTouchTool because I find that when I’m accessing a pop-up menu of items, it’s usually when my hand is already on my trackpad. But that’s just my preference. I really appreciate the feedback and suggestions from other Mac automators. And thanks again for the comments you post to this site. They’re always useful. Correct me if I’m wrong, but I don’t think you can build your own pop-up menus of Applescripts (and other things) in BetterTouchTool — which I do also use. You can, I think, trigger an AppleScript using BetterTouchTool. It’s one of the predefined actions. LaunchBar, why do you disregard LanchBar as if it doesn’t exist? LaunchBar has been in development long before Alfred and Butler. The developer has maintained a very consistent update cycle and constantly adding new features and fixing bugs. He is a very clever developer. If you are a true automation blog you should be ashamed to continue disregarding this application and doing your readers a disservice. Hi Don, thanks for your feedback. I don’t mean to disregard LaunchBar. It’s just that I haven’t had time to check it out again in a while. I reviewed it for another site several years ago, but I was already using Alfred. I would definitely like to hear more input from you about what you like about LaunchBar. This column focused on Butler and Alfred because the OP raised a particular question about those two applications. Hope to hear more of your feedback about LaunchBar. I’m heavy into Alfred, but I’ve offloaded nearly all of my personally crafted shortcut triggered macros to Keyboard Maestro, thanks in part to your in-depth walkthroughs of that program. I did spring for Alfred’s premium license that supposedly locks my current powerpack in for 3.0 and beyond. I’m hoping Alfred 3.0 beefs up text expansion. 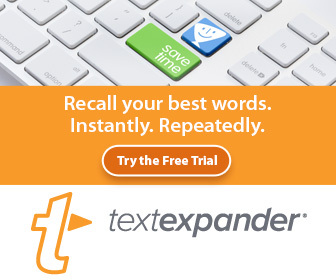 I’d like to move away from TextExpander, but losing form fields and iOS use would be tough. Look forward to your KM course! Hey Ben, thanks for your feedback. Really appreciate it. I think I underuse Alfred, mainly because I use KM stringer triggers to trigger actions, including applications and searching the web. But Alfred’s clipboard history is the most useful for me. I find myself using a KM macro to copy all most everything, especially URLs, I type because that means I can search Alfred to reuse pieces of text. I just download the beta version of Alfred, but haven’t had much time to really look it over. As far as I can tell, it hasn’t changed simnifically, but its snippet expansion feature is expanded. However, it won’t replace TextExpander for me, because I rely on TE for organizing my snippets and being able to quickly edit the last snippet typed without having to open TE. I’ve always like the design of Alfred, so I won’t be letting it go anytime soon. Thanks for asking about the KM course. I will definitely be working on that pretty soon. The BTT course is coming along nicely. Will be doing some video recording this weekend.